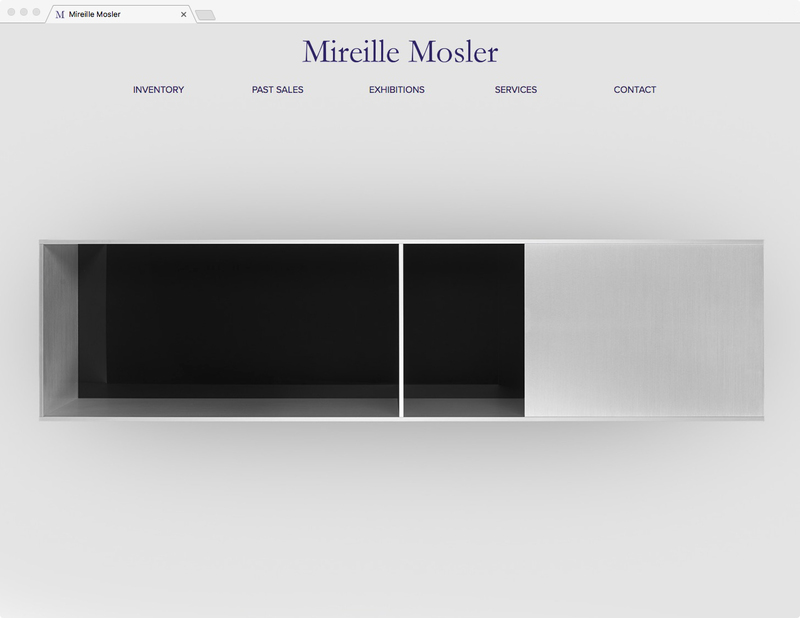 Originally a client of Kyung Studios, Mireille Mosler's website design and development with responsive css Desktop, Tablet & Mobile devices was created by Kyung Jeon-Miranda. Acquiring or selling a work of art requires expert knowledge of art history and the complex and evolving art market. 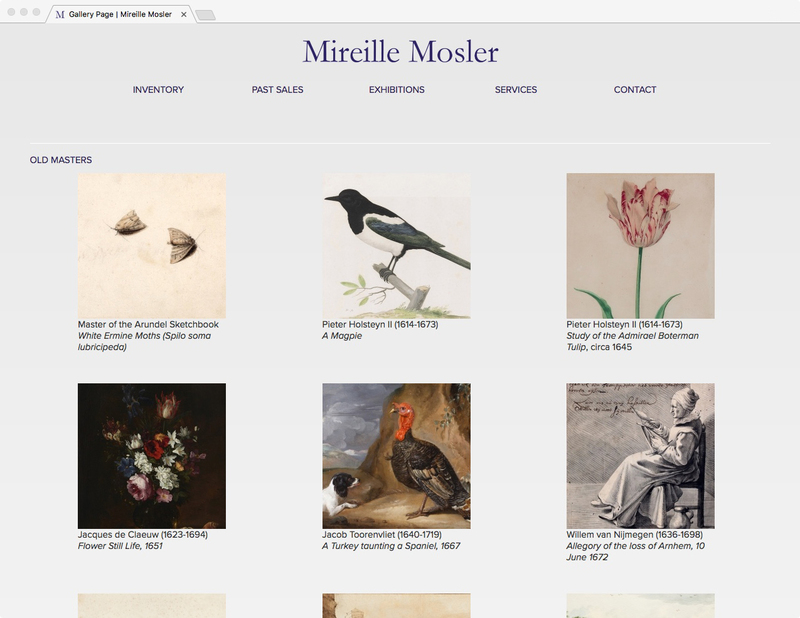 With extensive comprehension of all areas of the art market, from Old Masters to contemporary art, Mireille Mosler provides tailored and independent advice on acquisitions and deaccessions to today’s collector. 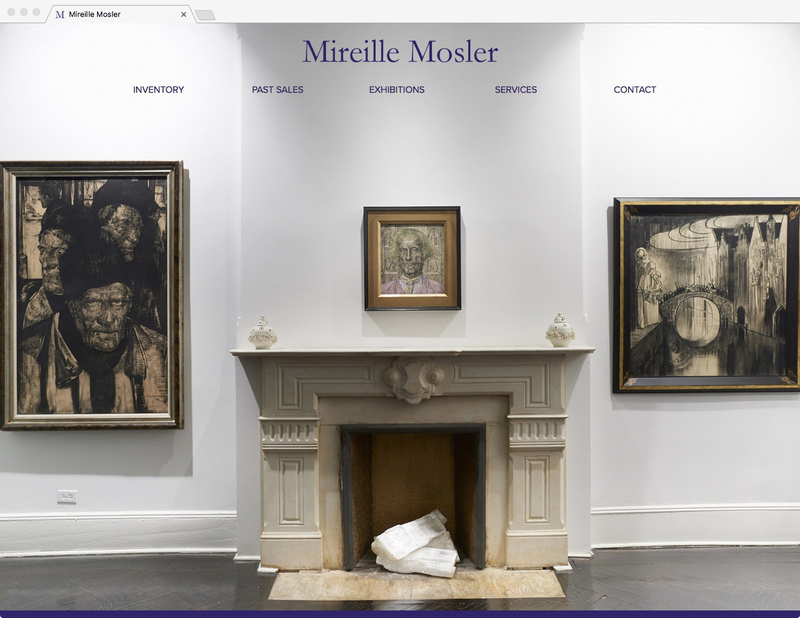 With over thirty years of experience, Mireille Mosler relies on an international network of collectors, curators, consultants and conservators to offer discrete and proficient services. Brooklyn-based design and production studio.